Josh is an outdoors type of guy and when not wrangling a camera, is often found wrangling a tent or fishing rod. 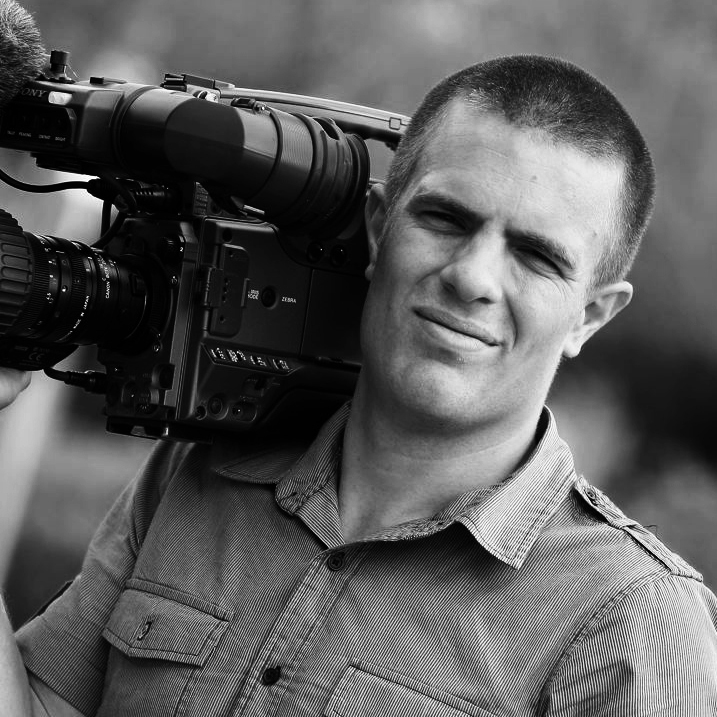 He earned his filming stripes as a news camera operator, working all over the country – but much prefers the relaxed and happy atmosphere of a wedding day and absolutely loves capturing those natural, candid moments that surprise and bring a smile to those watching it back. His current favourite toy is a drone and is constantly surprised by the awesome angles he can capture with it.